Location was great, easy access to public transport and restaurants nearby. Restaurants were a bit pricey but it was still enjoyable. Mini fridge in the room was really nice and helpful for stocking up on some amenties. Very friendly staff, great room and incredibly comfortable bed. Close to the Dart station and multiple bus stops so it’s a quick trip into the city. Loads of great places to eat within walking distance and most place deliver food to your room. We really liked the setup of the room, apartment style with all amenities. Bus stops right outside and accessible to restaurants and bars. Coffee/tea/water table at the entrance was also a nice touch. Really nice staff at desk when needed. A bit of a walk to downtown Dublin but a very nice quiet neighbourhood. Very comfortable bed. Modern and very clean. Staff very helpful and friendly. Great location. Excellent value for money. The room was clean and spacious and the coffee was pretty good. The service was excellent from check in to checkout. Paul the overnight manager did an amazing job to ensure that all my needs were met, from late check in to recommendations for tours, restaurants and other near by activities. I thoroughly enjoyed my stay. Very clean, looked very new. Staff were very friendly and helpful. 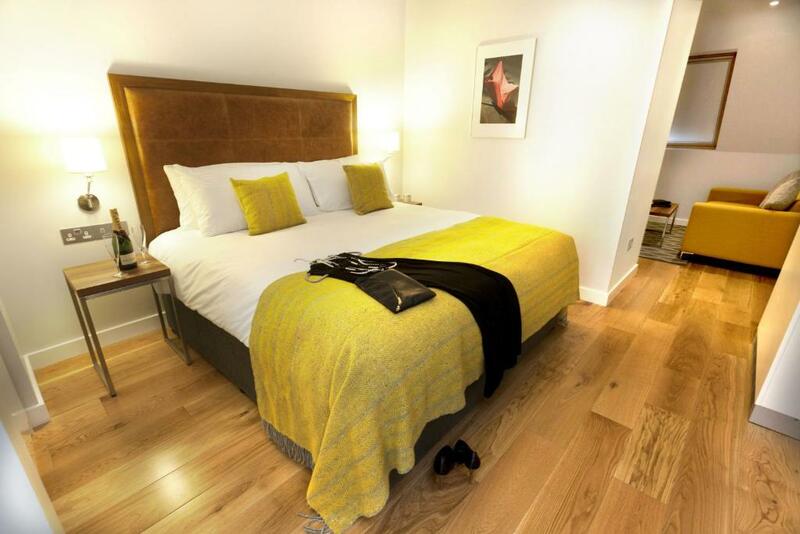 Lock in a great price for Premier Suites Plus Dublin Ballsbridge – rated 9.1 by recent guests! Premier Suites Plus Dublin Ballsbridge This rating is a reflection of how the property compares to the industry standard when it comes to price, facilities and services available. It's based on a self-evaluation by the property. Use this rating to help choose your stay! One of our top picks in Dublin – and a guest favorite. 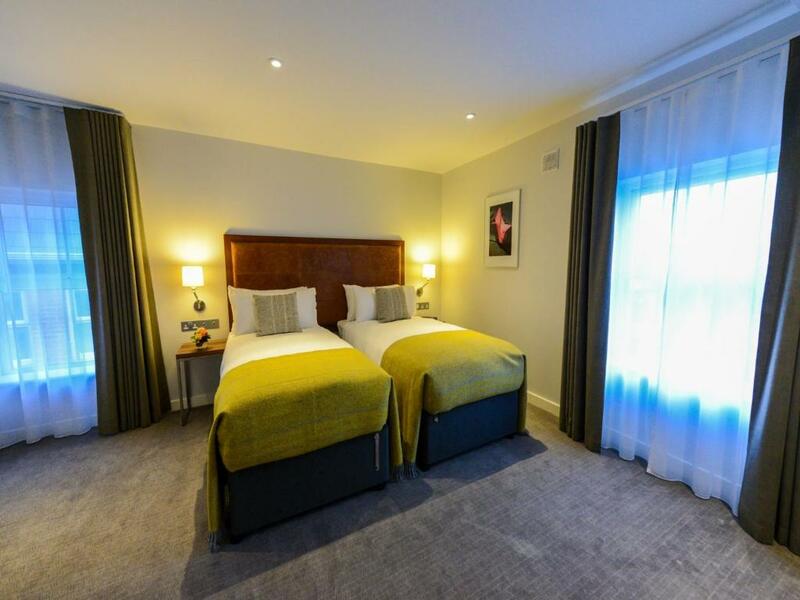 Premier Suites Plus Dublin Ballsbridge offer contemporary all-suite accommodations in the area of Ballsbridge, just 10 minutes' drive from Dublin city center. Facilities include lounge area and fitness center. Housed in a Victorian building, each bedroom has a bathroom with shower, hairdryer and luxury Elemis toiletries. The studios and suites feature a kitchen with microwave, fridge, kettle, toaster and coffee machine. The executive double is equipped with tea and coffee making facilities but does not have a kitchen. All suites contain the latest technology with HD IPTVs including a secure individual WiFi Bubble connection and a laptop safe. Some suites have a terrace. Multi international channels are available on the flat-screen TVs. Guests will have use of shared laundry facilities. Additional services include housekeeping, concierge and grocery deliveries. 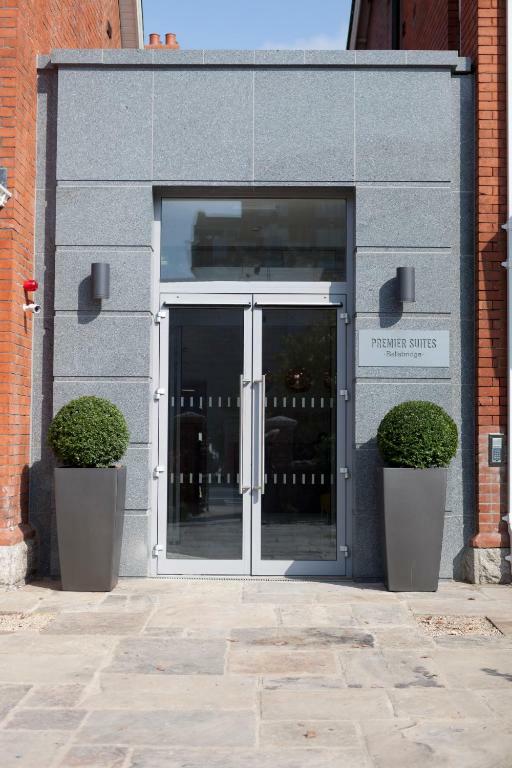 Premier Suites Plus Dublin Ballsbridge is located a couple of footsteps from RDS, the Royal Dublin Society, and 5 minutes' walk from Herbert Park. 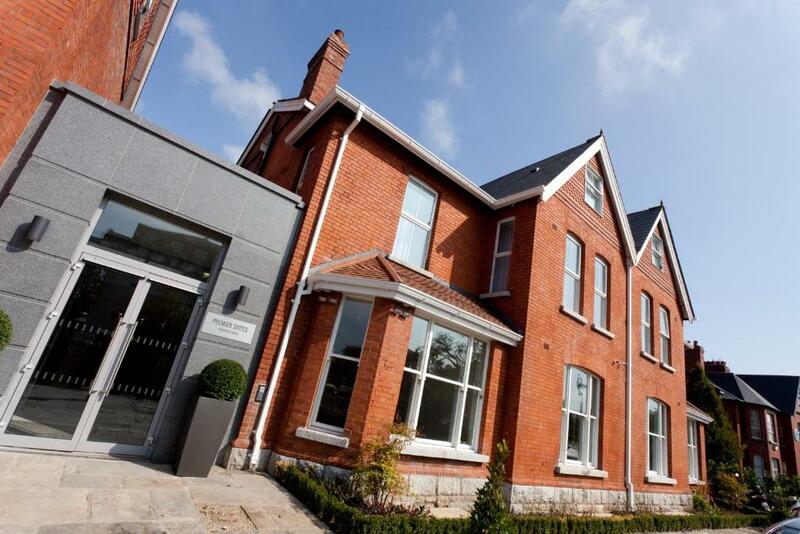 Aviva Stadium is one mile away, while Sandymount Train Station is 1,650 feet from the suites. Croke Park and Dublin Zoo can be reached in 15 minutes by car. 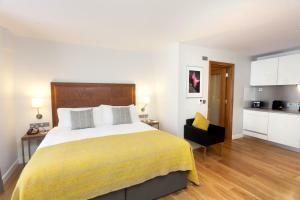 When would you like to stay at Premier Suites Plus Dublin Ballsbridge? This air-conditioned suite offers a spacious living room with a wall-mounted 32-inch Smart TV. The bedroom has a second smart TV, ironing supplies, an in-house safe, and a large work desk. The kitchen offers integrated appliances, including a dishwasher, fridge, a combi oven and microwave, and a hob. 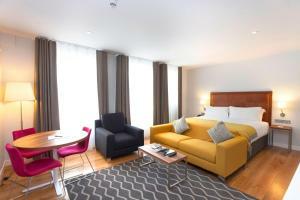 This suite features a shower room, well-equipped kitchen and a lounge with TV. 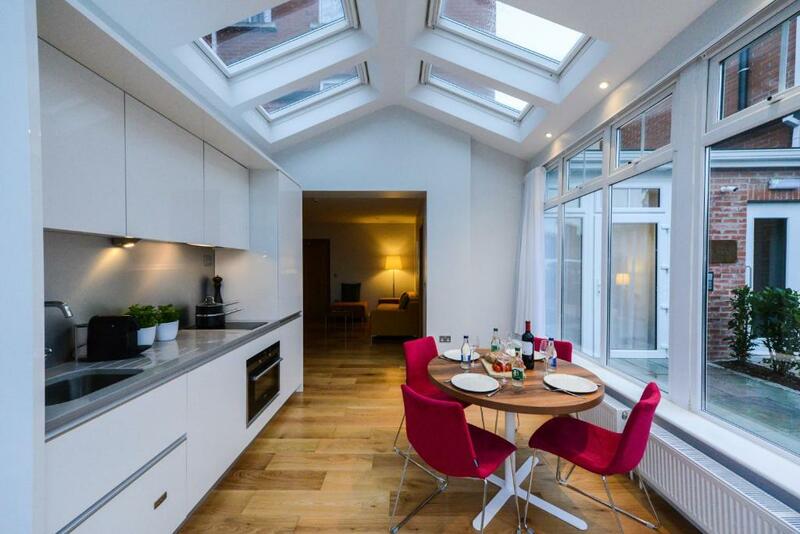 This double room features a cable TV, air conditioning and electric kettle. Please note this room type does not have a kitchen. This suite has a electric kettle, washing machine and kitchen. The property us perfect for either short breaks or long staying guests. House Rules Premier Suites Plus Dublin Ballsbridge takes special requests – add in the next step! Premier Suites Plus Dublin Ballsbridge accepts these cards and reserves the right to temporarily hold an amount prior to arrival. 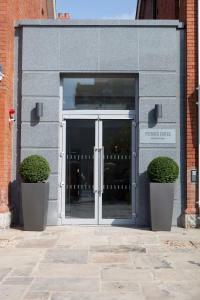 Please inform Premier Suites Dublin Ballsbridge in advance of your expected arrival time. You can use the Special Requests box when booking, or contact the property directly with the contact details provided in your confirmation. Check-in is from 15:00 to 20:00. Please state your expected time of arrival. Under no circumstances is an apartment to be sub-let by the occupier. Failure to adhere to this will result in the occupant being evicted and the nonpayment of commission to any third party agent. Facilites, clean, very nice and confortable room. I will come back. €12 per day parking. No free weights or bench in the gym. At least there was a gym though. Multi function cable cross machine satisfied most weight requirements. Had to ask for extra milk and there wasn't much still water bottles available - could have been nice if they were restocked daily but we just filled water from the main area fountain, which was at least some help! The room was a bit too warm even with the air conditioning on. Very impressed with the property, stayed in rooms and studios over a 7 week period as a business traveller. Reception very helpful and couldn't fault standard and quality of rooms. Everything, clean comfortable and in a great location, can't wait to come back!! Great place in Ballsbridge. Not too far away from the centre as you may think. 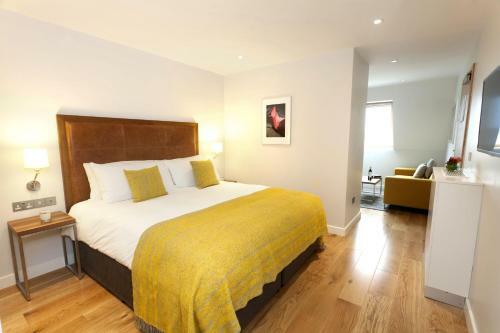 I think I found a perfect place to stay when im in Dublin. Excellent place.